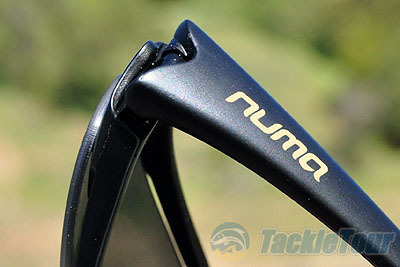 Introduction: Numa Sport Optics is probably best known for their optics designed for extreme sports. 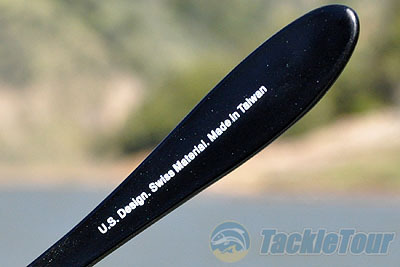 The company�s offerings focus on delivering high performing lightweight sunglasses that are also extremely durable. The popular X-Frame model features an interchangeable lens design and is endorsed by adventure racers, tri athletes, and even numerous members of the US Special Forces. 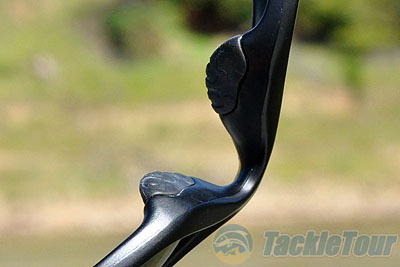 We put the X-Frame through the paces to see just how good these sunglasses are for some �tactical� bassing. 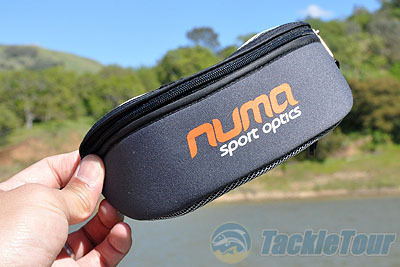 Impressions: Numa Sport Optics is not a name most anglers have yet heard of but if you cross over into extreme sports there are many outdoor enthusiasts that already utilize the company�s products. Numa was founded in the summer of 2007 by a nature loving sniper-scout named JB who wanted to fill a gap that he saw in the outdoor market. What JB believed was missing was high performance eyewear that was resilient enough to withstand the rigors of the field. He wanted to build optics that are both lightweight and durable and tried many different types of materials before he discovered MemFibr�, a smash proof frame material made in Switzerland. This material is what is used for the construction of the frames throughout the company�s lineup. 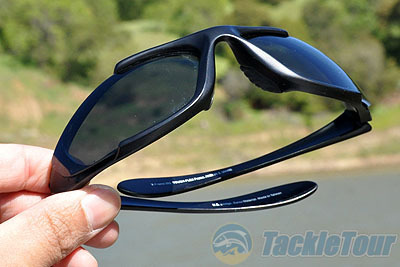 The actual lenses used in the X-Frame are made out of polycarbonate and are designed to be impact and scratch resistant. 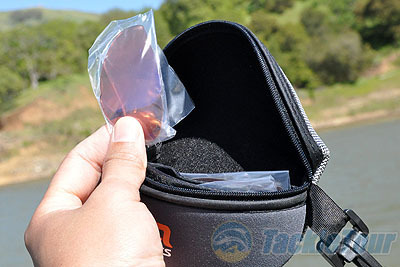 The main Smoke colored lens is polarized and offers 100% UV400 protection while the other interchangeable lenses include brown tint, high contrast mandarin orange, and clear. All of these lenses exceed ANSI z87 for impact protection and have an anti reflective coating on the outer surface to further reduce glint. 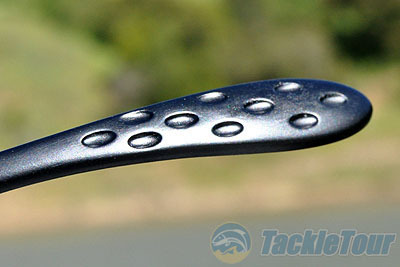 In terms of styling the X-Frame features a compact profile and aggressive lines that slope outwards. The lenses lock into the frame in the center and there is a gap on top between the lens and the frame to provide extra ventilation to combat fogging. Each pair of X-Frame sunglasses comes with a neoprene/nylon case that floats and has built in spare lens sleeves so you can carry all those extra lenses with you at all times. Real World Tests: Testing of the X-Frame started in the lab where we examined the sunglasses and the interchangeable lens functionality. We applied varying amounts of pressure to the hinges and frame to see just how durable the frame was. What we found was a construction and material that is not only very resistant to crushing but also is surprisingly malleable and offers a significant amount of flex while still having the ability to return to its original profile quickly.